Wich Research Lab > Science > We made it on the cover of the latest JACS issue! 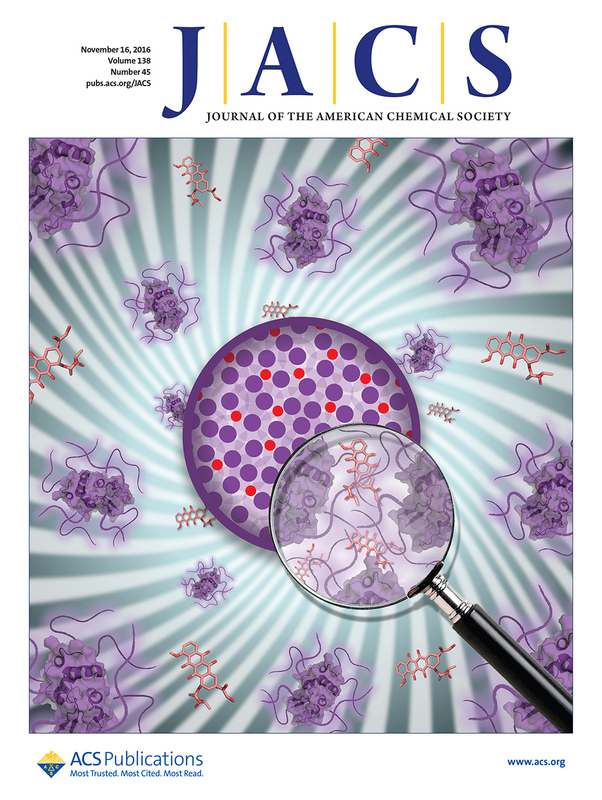 We made it on the cover of the latest JACS issue with our protein nanoparticle! Matthias successfully defended his PhD work – Congratulation!